The face-lifted Passat will be the first VW to offer the IQ.DRIVE system, which is capable of partially automated driving at cruising speeds up to 210 kph (130 mph). 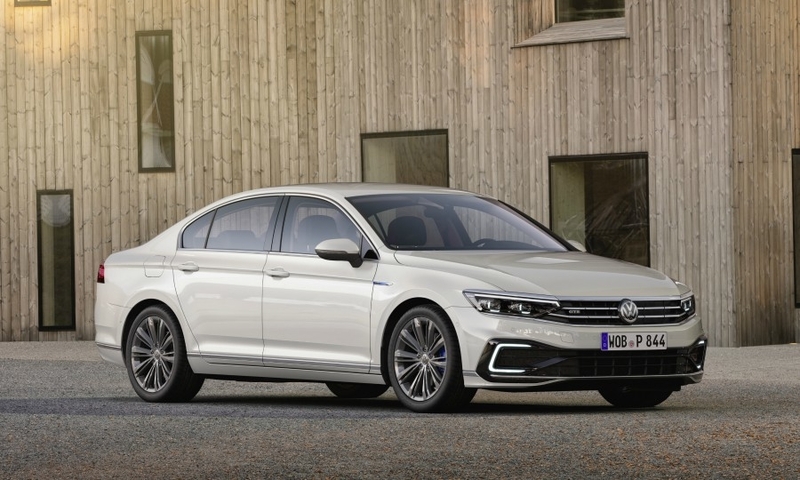 HAMBURG-- Volkswagen has given the European version of its Passat a face-lift that adds a cleaner diesel engine, more connectivity features, a long-range plug-in hybrid and partially automated driving at fast cruising speeds. VW says a newly developed 2.0-liter diesel engine is so clean that it can already pass a stringent on-road emissions test that will become mandatory in European markets in two years. 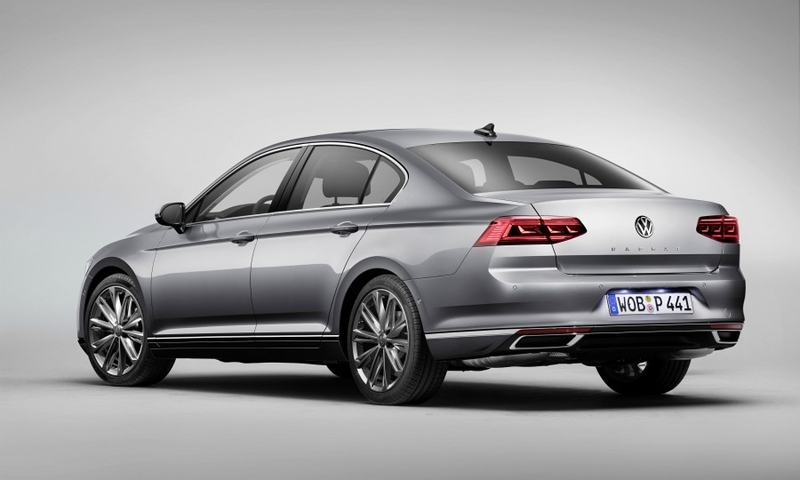 VW is updating the Passat to help the car stay No. 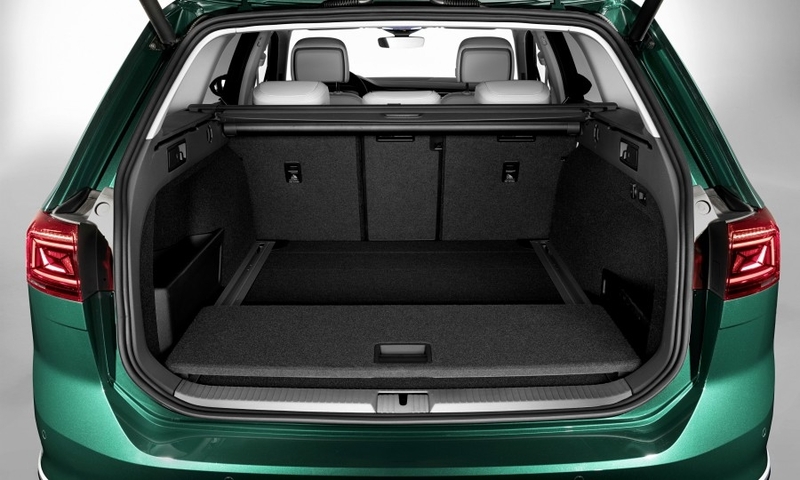 1 in Europe's midsize segment, which is shrinking as customers migrate to SUVs and crossovers. VW hopes to Passat's clean-diesel technology will retain customers worried about driving bans that politicians and regulators are proposing to cut pollution in congested European cities. 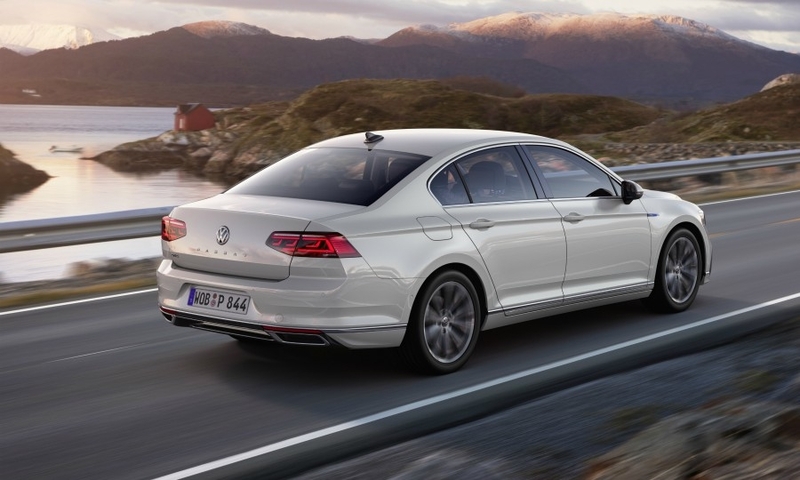 VW says the Passat's 148- hp, 2.0-liter diesel is the first VW engine to be equipped with two separate selective catalytic reduction converters to reduce NOx emissions, with one located next to the warm engine block to enhance effectivity. The engine can pass the Euro 6d on-road emissions test that will become mandatory in 2021, VW said. The test will cap on-road NOx emissions at 80 milligrams per km. The EU has allowed for an extra 40 mg/km margin of error because portable measuring systems lack precision. “We don’t want to rely on this, so the engine is designed such that the car will be able to emit fewer than 80 mg/km,” said David Schneider, an VW engineer working on the diesel engine, a press event in Hamburg. 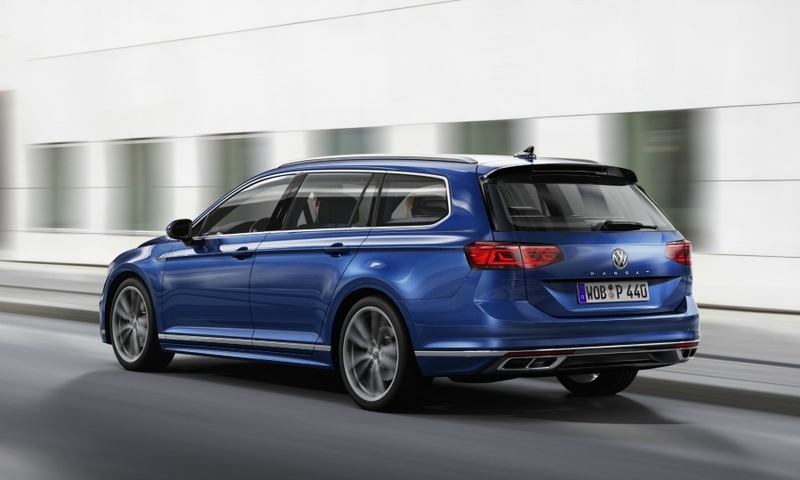 New European diesels will have to meet a laxer limit of 168 mg/km starting this September as part of the upcoming Euro 6d TEMP emissions limits. 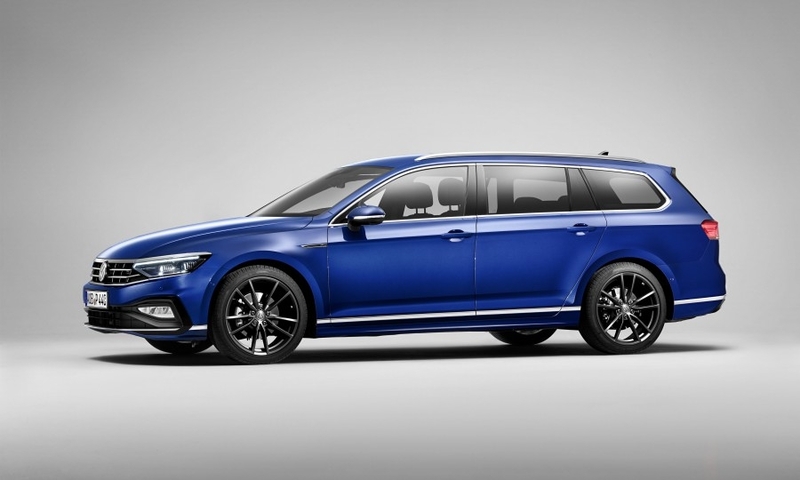 In updating the Passat, VW also has an eye on inhouse competition from the Skoda Superb, which is now Europe's second best-selling mass-market midsize car after the Passat, ahead of the Passat's long-time rivals such as the Opel/Vauxhall Insignia and Ford Mondeo. The 2.0-liter diesel is more fuel efficient and cuts CO2 emissions by 10 g/km, which VW said means the Passat should continue to ensure a total cost of ownership that beats that of the Superb despite the latter’s lower purchase price. 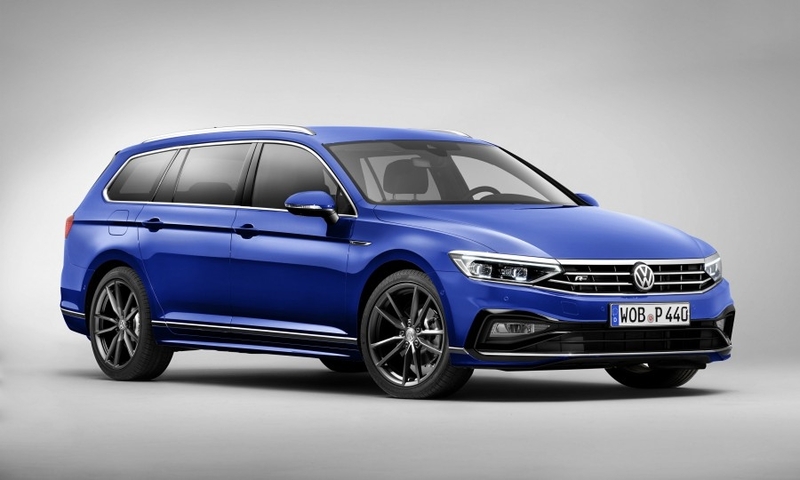 VW estimates its Passat's total cost of ownership is the lowest in its class at 17.3 cents per km. 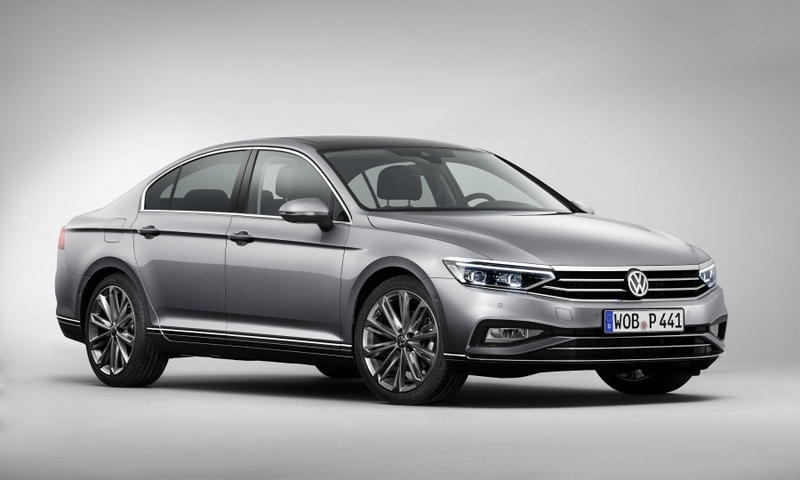 The Passat is Europe’s top-selling midsize model in a shrinking market. Listed below are 2018 unit sales with % change from 2017. 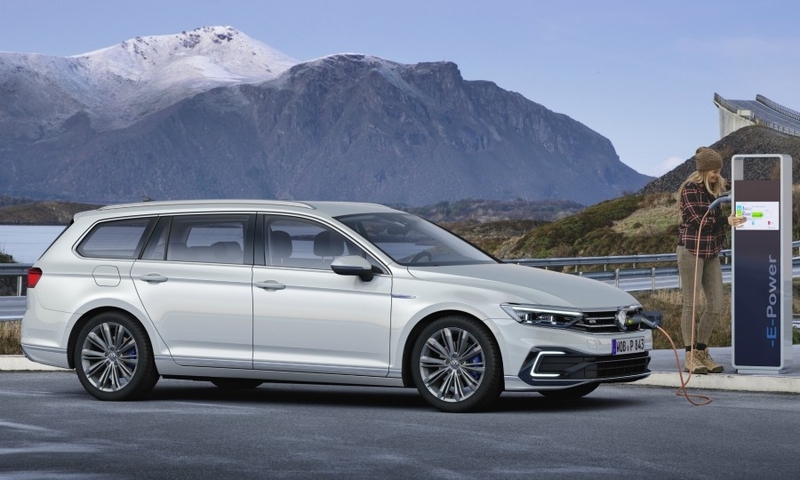 In addition to the newly developed 2.0-liter TDI Evo, VW will offer the Passat in Europe with two higher powered 2.0-liter diesels and a 1.6-liter diesel, along with two 2.0-liter gasoline engines or a 1.5-liter gasoline unit, and a longer-range GTE plug-in hybrid with a 1.4-liter gasoline engine and electric motor. By using battery cells that contain more energy, engineers were able to expand its electric range to 55 km (43 miles), measured under Europe's new WLTP testing regime, which is 20 km more than the previous model. 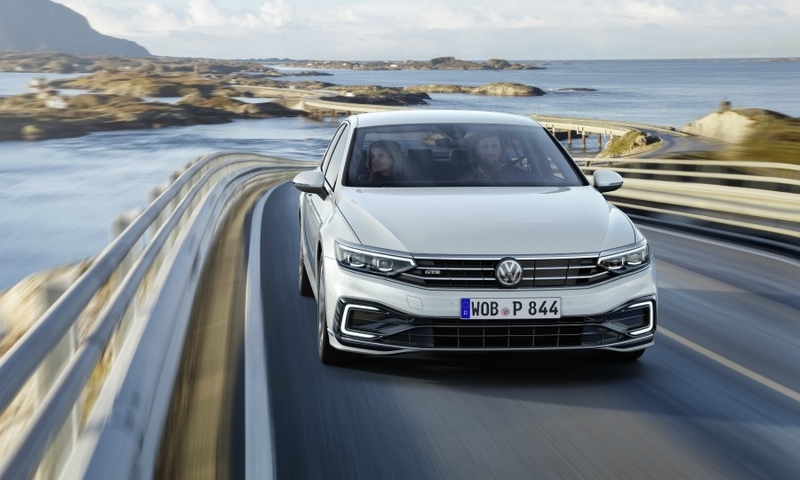 The facelifted Passat will be the first VW to offer IQ.DRIVE system, which is capable of partially automated driving at cruising speeds up to 210 kph (130 mph). Its predictive driving features allows the car to automatically adjust its velocity to match speed limits, towns, bends and roundabouts. Its emergency assist can bring the car to a controlled stop on a hard shoulder. 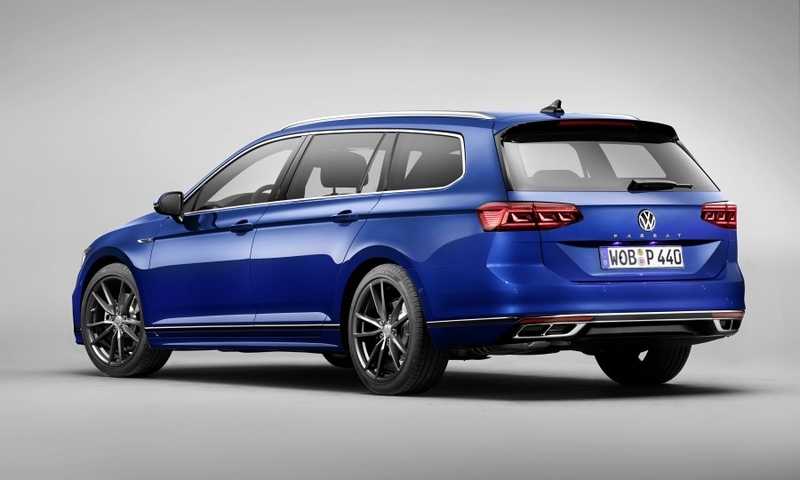 The Passat will also be the first VW model to offer the all-new third-generation infotainment module known as MIB, including a new Digital Cockpit, an improved version over the previous Active Info Display. The car will be always online thanks to a new SIM card that comes with free data for features such as in-vehicle maps and location data. 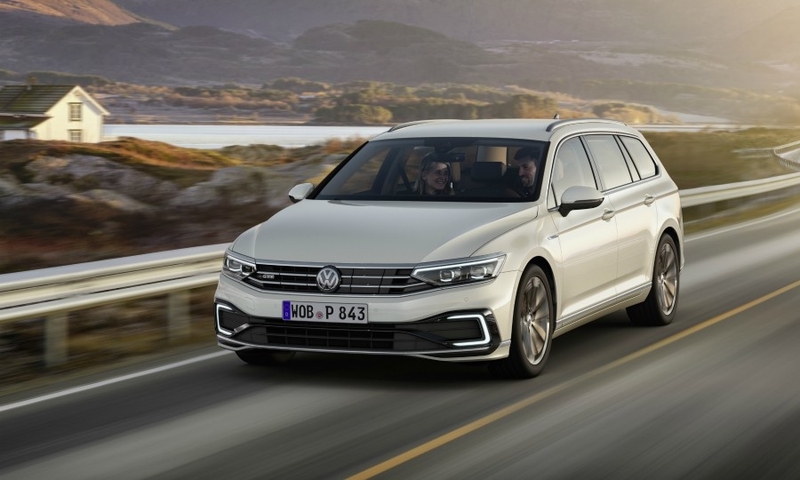 Customers will be able to use their Volkswagen ID to access certain connected car services as well as be able to access Apple Carplay or Android Auto by pairing their smartphones wirelessly now. 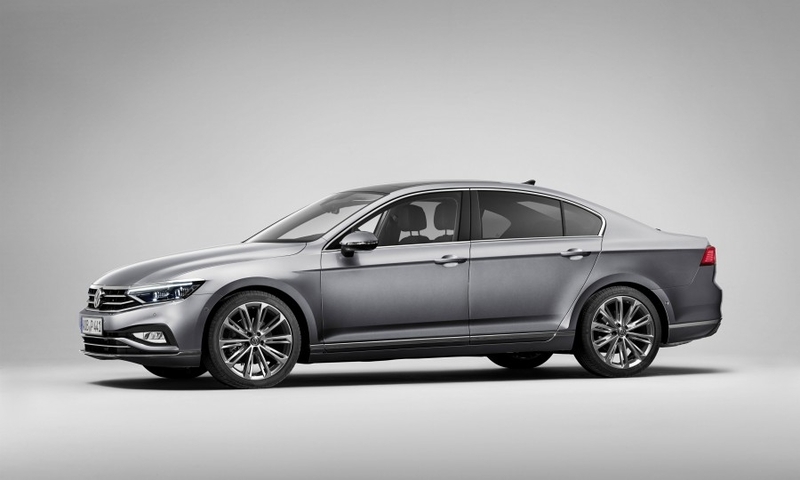 The Passat will debut at the Geneva auto show on March 5. Pre-sales will start in May and the market launch will take place in September. 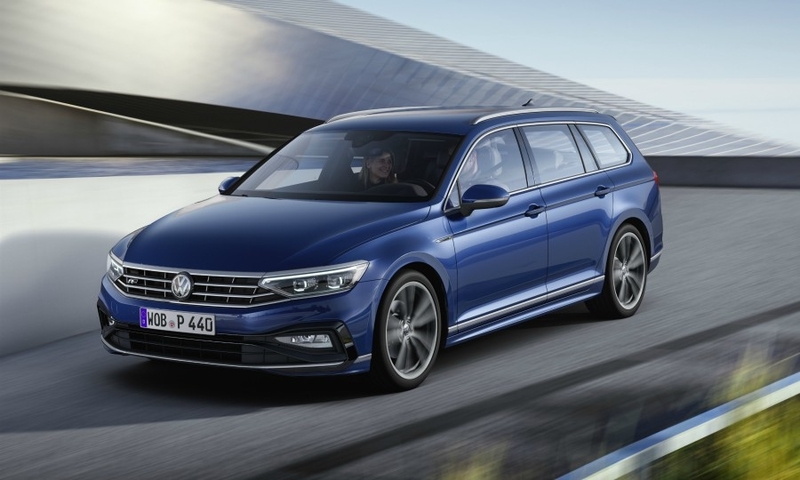 VW has also updated the U.S. version of the Passat but while the European version uses VW Group's MQB platform, the U.S. model remains on the older PQ46 platform.